Baikal 12 gauge 27 EM-2 Barrel set. A very tidy condition 2 barrel set Baikel. The 28" are 1/2 & full The 27" are cylinder & cylinder. A nice condition used Baikal Stealth. Gun has a few marks on it from general use. but still plenty of life left. 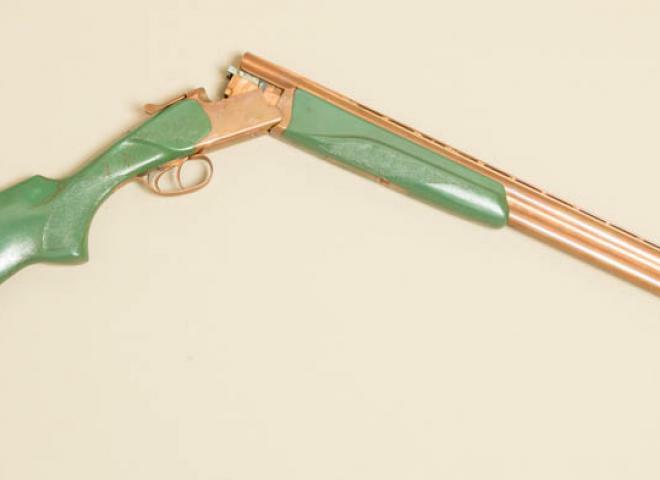 For inquiries on this gun please quote ref no 181.